Well-engaging publications may positively influence on the readers who make decisions before purchasing. If you only deliver the common pdf to your readers, it is neither novel nor innovative. From now on, you can not only convert pdf to flash flipbook but enrich your content with multimedia with free page turning software AnyFlip. 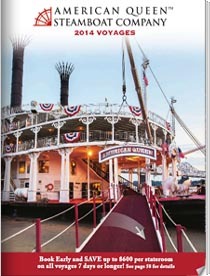 No worries anymore as now converting pdf to flash flip book became much easier than before. AnyFlip is the responsible pdf to flash flipbook converter that helps you create interactive flash flipbook in minutes. 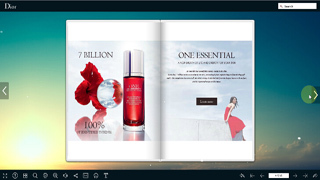 Its powerful page editor allows you to enrich the flash flipbook with multimedia. For online business, you can use such media as videos, images and flash to display your product and service. Also, you can set the options for readers to know more about your product. 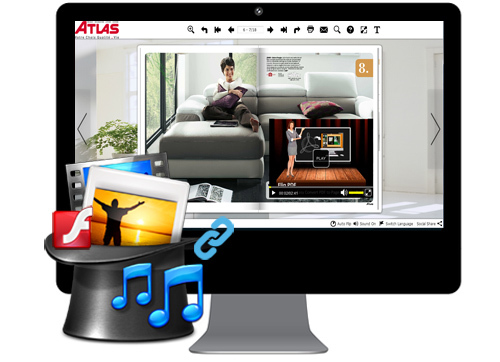 AnyFlip helps you to fully engage your audience with rich interactive media. 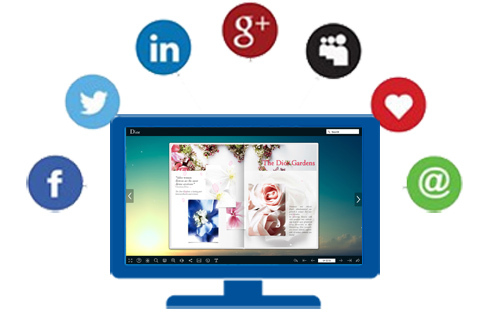 You can easily embed all types of media into your flash flipbook. With the powerful page editor, you have the ability to embed videos (YouTube/Vimeo included), audio, images, flash, hotspots and so on. And for the advanced options, it is possible to add action to inserted links, texts, hotspots, shapes and buttons. 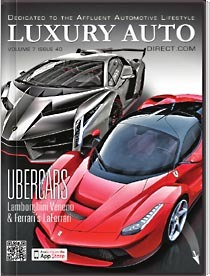 Why not start selling goods from your page turning magazines, brochures, catalogs and flyers? AnyFlip allows you to create unlimited links in your flipping e-publications. 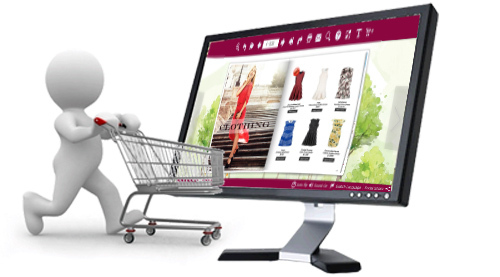 Of course, you can add the shopping cart for building realistic shopping experience. With such interactive settings, your readers can shop directly from your e-publications and take them to the existing shopping cart without interruption. The share feature of AnyFlip allows readers to not only read but share your page flip e-publications with the world via the social networks and email. Make sure not to miss any audience out there, AnyFlip users can also embed the flipbook on their own websites. It is worth mentioning that the e-publications created by AnyFlip are available on any device. So even the readers are enjoying vacation somewhere on the world can still reach your html5 e-publications with mobile devices.